I won’t be blogging Kaş until I return to Ankara, but I will try to share photos with you along the way. 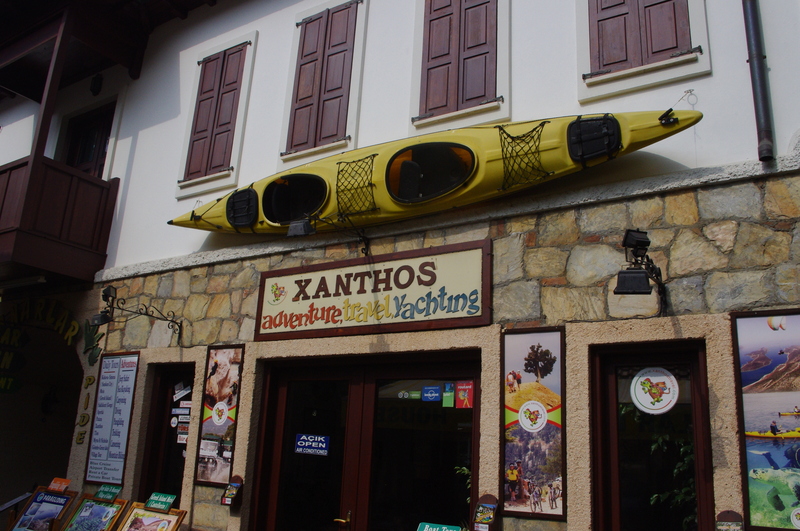 We’ve met the good people of Xanthos – an adventure and travel company. Need I say more? Looks like it’s going to be a fun week, right???!! !